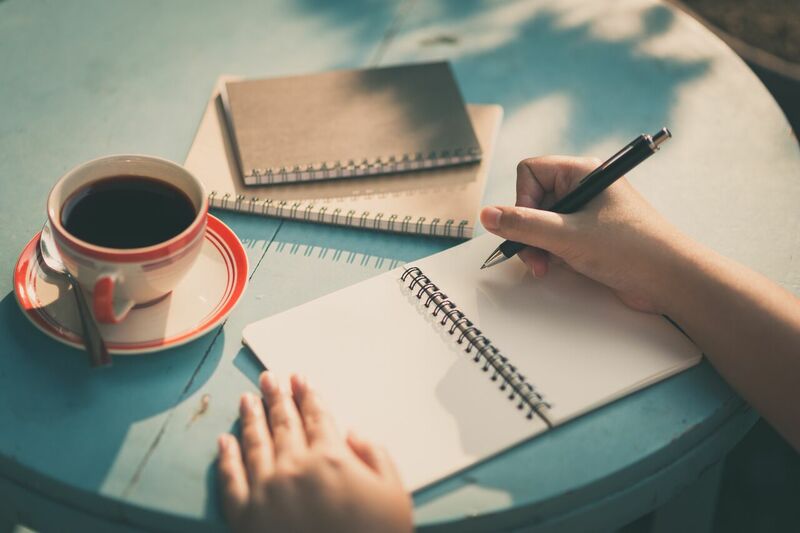 Greenacre Writers host a Writers Meet-up for writers who want to get together and write. Come and join us for Writers Meet-Up in Finchley. 1st Saturday of every month. Next meeting: Sat 4th August 10.15-Midday, Write for 40mins, have tea, write for 40 mins. Refreshments provided. £3.00 RSVP: greenacrewriters@gmail.com.